Before the beginning of time, God had a plan. Before He laid the foundation of the earth, He designed the plan of salvation because He loved us enough He wanted to have a lasting relationship with His human creation. This relationship based on God’s love would be a choice each person would make. He knew humans would sin and turn from Him. God set apart a group of people to protect His laws and His plan from the destruction of the evil one. This group of people called the children of Israel would be the family lineage through which His son Jesus would be born. It was within this family of Israel that Jesus would complete the plan of salvation through His blood sacrifice for sin. Throughout the Old Testament, time and time again God would show His people His power and glory and tell them what was to happen so they could be reminded of His glory when the Messianic event happened. He gave them prophecy after prophecy concerning His coming. Yet most of them missed it when it happened. One such prophetic event involved Joseph, son of Jacob. God had told Abraham his descendents would live in a foreign land for 400 years, become slaves and leave with great wealth. God told Joseph through his dreams that one day his family would bow down before him. Both of these dream events God fulfilled in Joseph’s life. 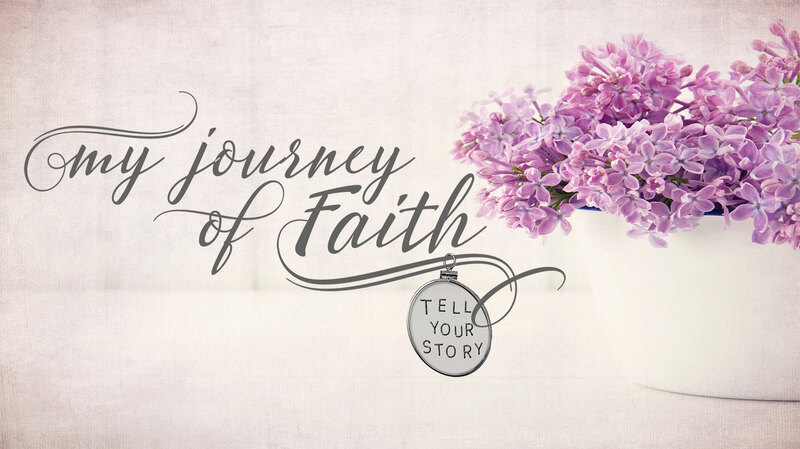 Joseph could not have known or even predicted where God would lead him. 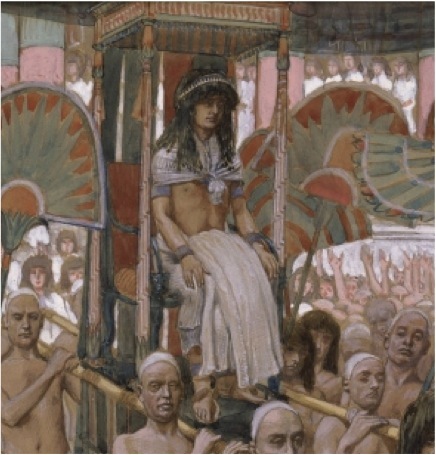 Certainly, Joseph would not have imagined becoming the Vizier of Egypt, as second in power just below Pharaoh himself. But wherever Joseph found himself, he used the opportunity to serve and learn to the best of his ability. And because of this he was blessed and those around him were also blessed. 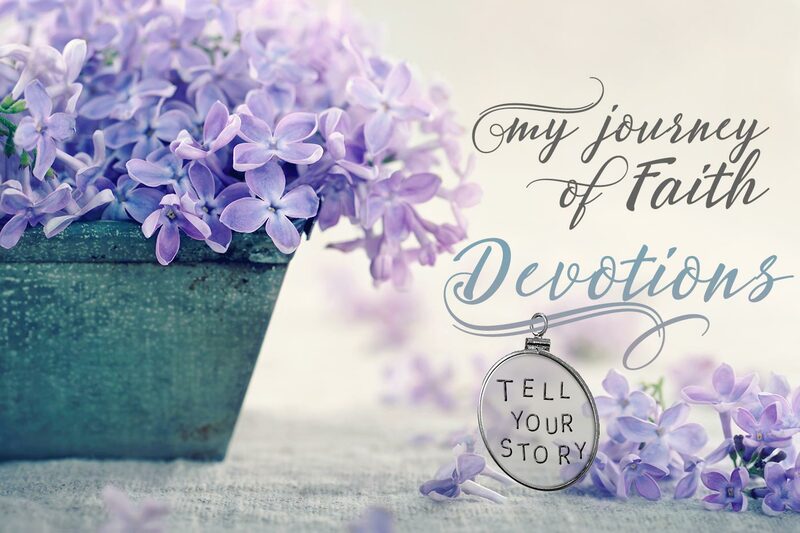 Joseph’s life was designed to bring Jacob’s family (God changed Jacob’s name to Israel) to a foreign land where they would grow into a large nation. They would leave Egypt with the embalmed body of Joseph to return to the Promised Land four hundred years after Joseph had brought them there to live. That was God’s plan for Joseph’s life. God has a divine plan in place for you in order to use you for the glory of His Kingdom. If you have accepted Jesus Christ as your Savior, you are a child of the living God. His plan culminates in work for the Kingdom of God that only you can fulfill. God knows the plan He has for your life. In terms of worldly greatness, it may not be a grand plan as ruler of a nation, but whatever His plan, recognize that God designed your life’s plan just for you. It may simply be raising strong Christian children, telling one person about Jesus, writing a book, leaving a legacy of Christian faith for your children and grandchildren, or many other things He has in mind. His ways are not our ways and He uses those who are willing to be used by Him for His glory. What does God have planned for your life? Are you willing to listen to His leading and be obedient to His calling? Will you be obedient to His leading no matter the circumstance? Will you choose to serve Him for the glory of His kingdom and put aside your own ways?